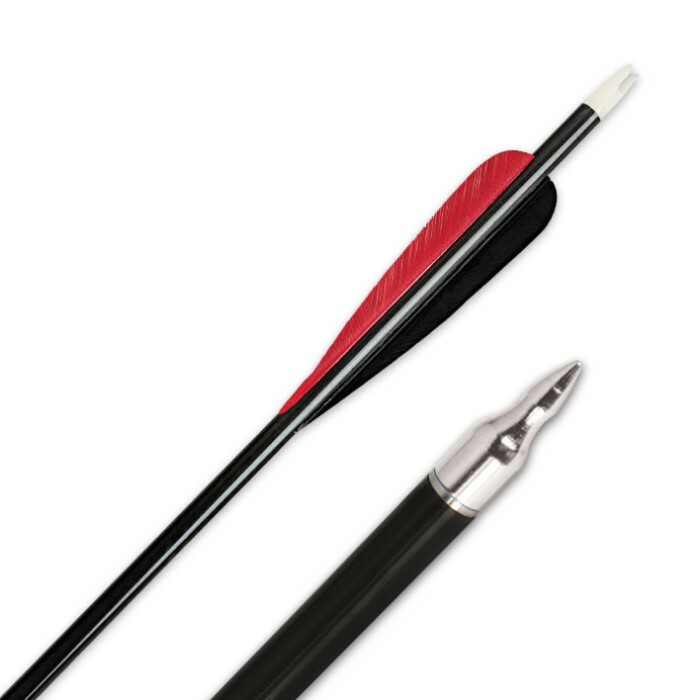 Carbon Arrow Kit Three Arrows | BUDK.com - Knives & Swords At The Lowest Prices! 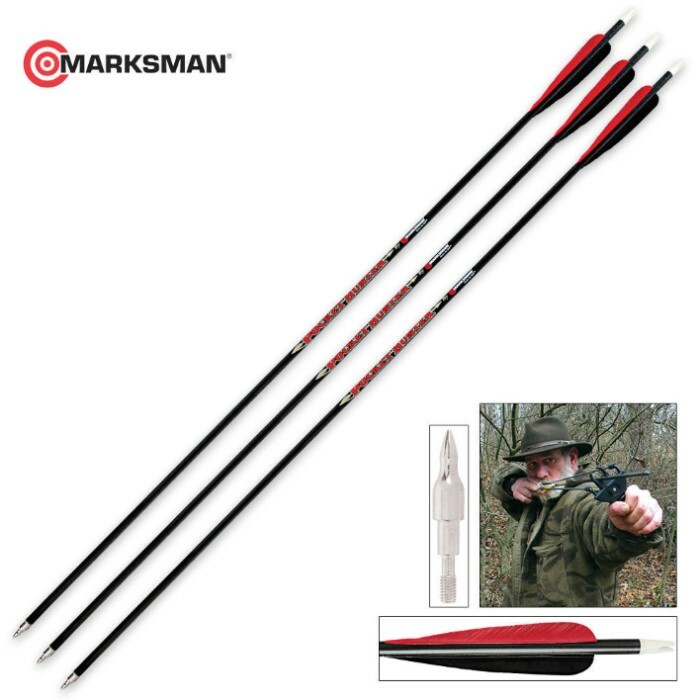 New from Marksman, this Carbon Arrow Kit features three arrows. Constructed of carbon, these 31" arrows will take you through hunting season for many years. The tips are included. 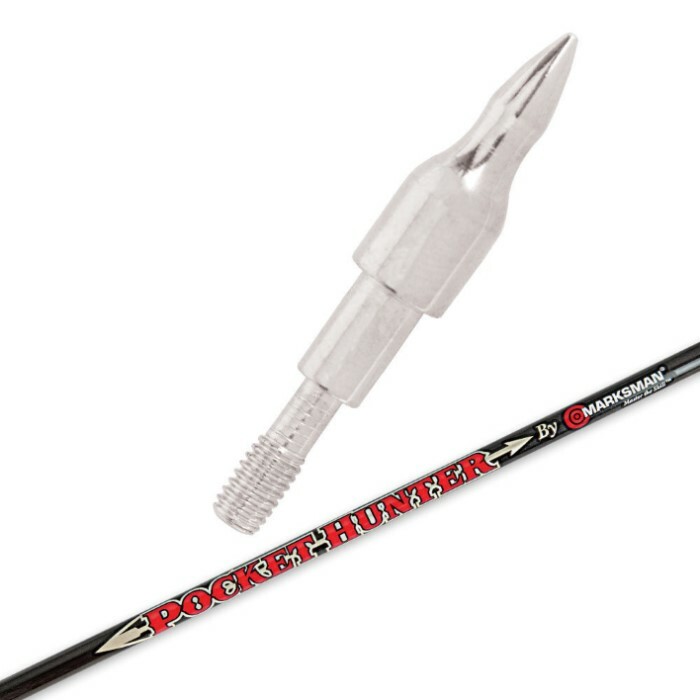 these arrows shop well in my recurve or compound bows, only problem with them is that they do NOT accept common tread hunting heads.